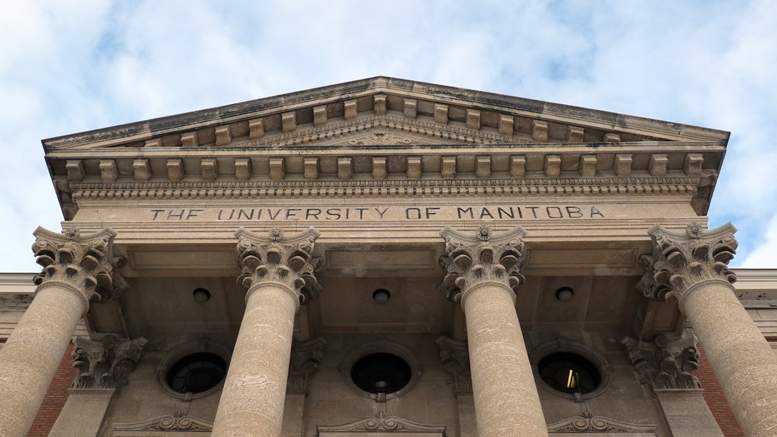 A number of buildings on the Fort Garry campus of the U of M are experiencing a power outage after a main feeder line was tripped this morning. Buildings without power have been evacuated and will remain locked until power is restored. An update at 9:16 a.m. said service is being brought back online and some buildings should be back up and running within hours. Buildings with power restored include: the High Voltage Lab, Engineering 1, Engineering 2, Engineering 3, Physical Plant, Stores Building, Mary Speechly Hall, Pembina Hall and Residence, Drake Centre, Tier, Isbister, and Fletcher Argue. University officials recommend students check the university’s service disruption page for updates. The following buildings are expected to have power restored by 11:30 a.m.: St. John’s College, St. Paul’s and Sinnott, Wallace, Nursing, Parkade, and Fitzgerald. The current list of effected buildings include: Buller biological Sciences, Max Bell, Investors Group Athletic Centre, Education building, Migizii Agamik, St. John’s College, St. Paul’s and Sinnott, Wallace, nursing, the parkade, and Fitzgerald.